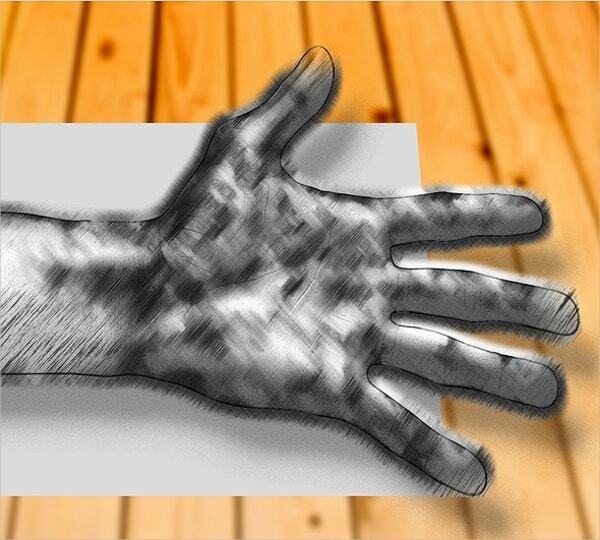 Drawing is well-defined as the act of creating marks on any surface. 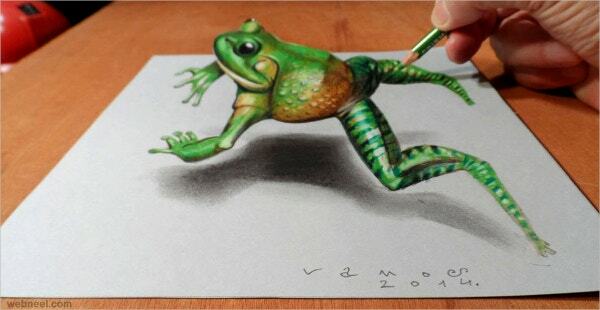 3D art is a visual version of pictures that can be on paper or any surface for the demonstration of various details of the project. 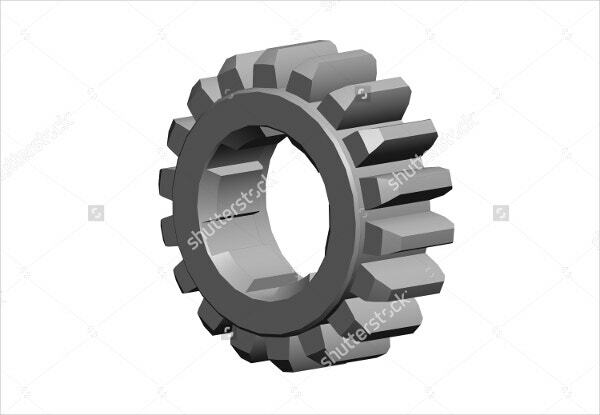 It helps in communicating with your target customers by designing images that look so real. 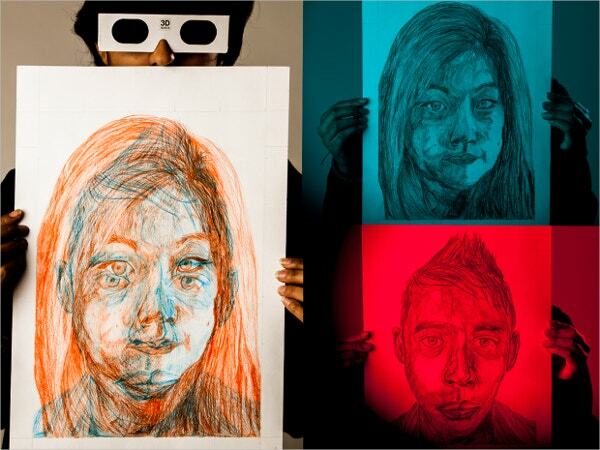 3D Drawing is also called as 3D models. 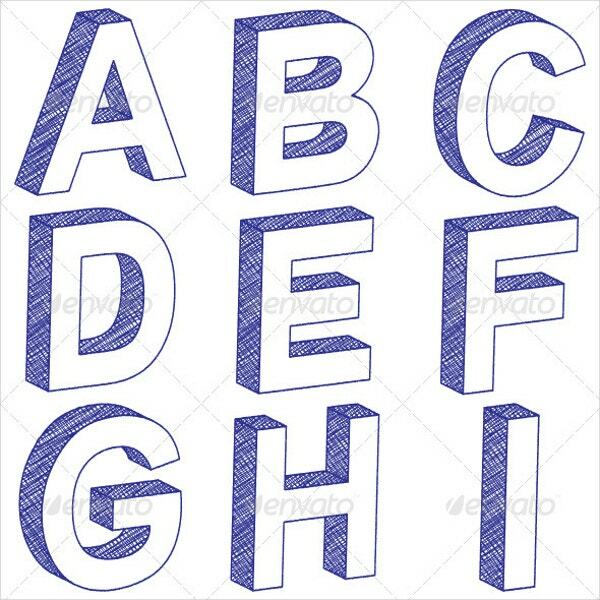 We have listed a few of the Cool Drawings templates; have a look! 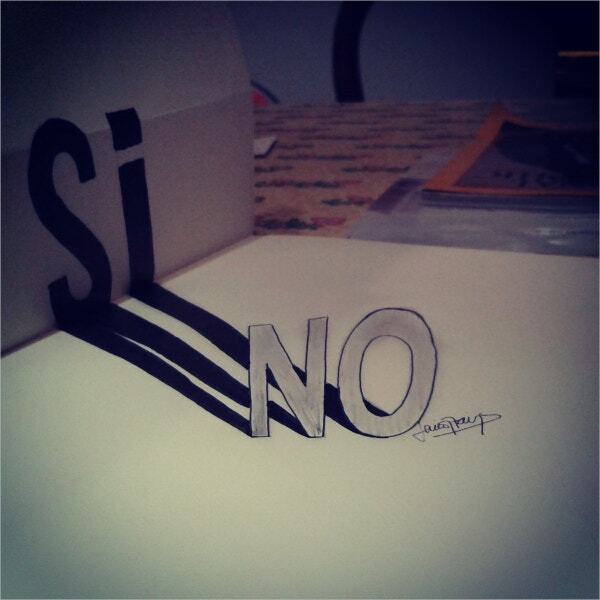 This Vector illustrated 3D letter drawing looks attractive and is filled with immense creativity. It includes graphics like PG Image and Vector EPS. 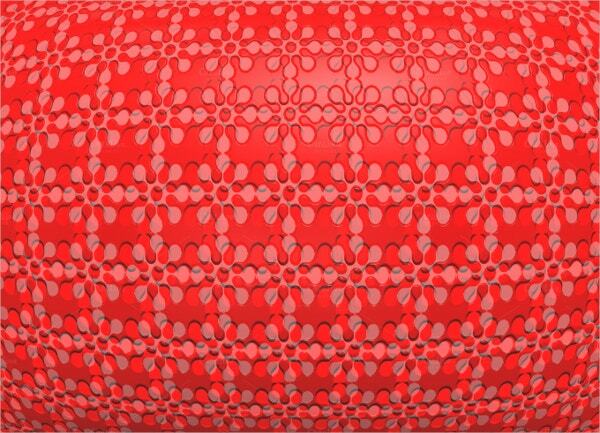 These Red Abstract 3D Drawing will walk you through the process of painting an eccentric, beautiful designs, theoretical drawing in acrylics style. You can add any other customized feature in the design. If you always wanted to design a 3D drawing on shrink and do not know how to start, make use of this beautifully designed template. It comes with a high resolution and CMYK color mode. Use these beautifully designed templates to add to your flyers, posters, and many other documents. It comes in gray color and several sizes to fit the requirements of any project. 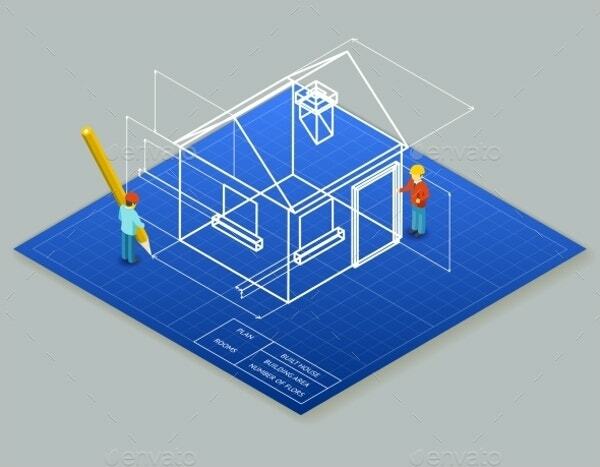 This vibrant blue color Architectural design blueprint is an isometric illustrated. 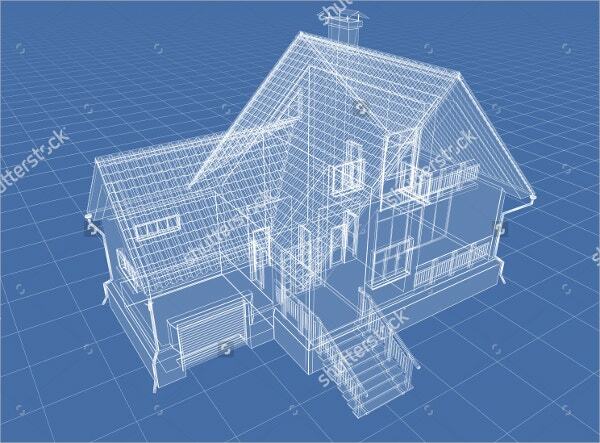 It is suitable for Project construction house and trajectory plan home. 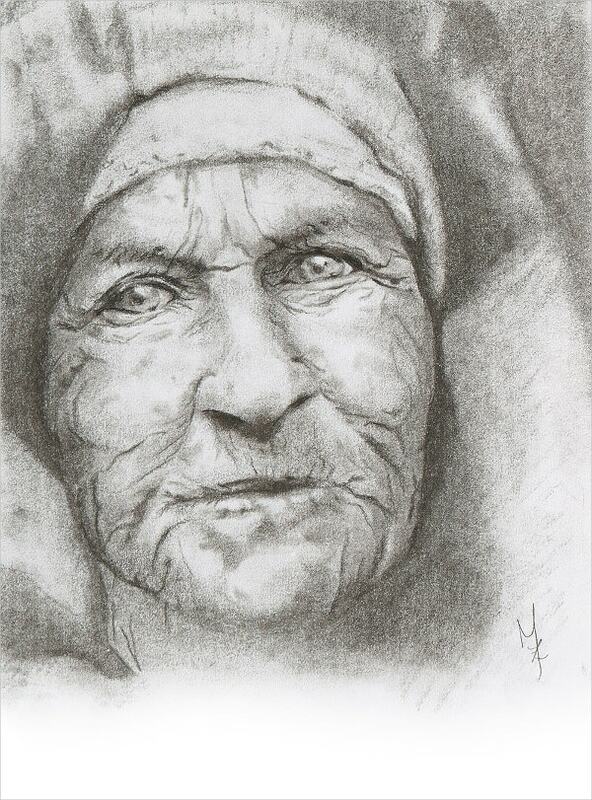 Any person who loves charcoal drawings can keep this picture as a showpiece. You can use and customize it whenever required. 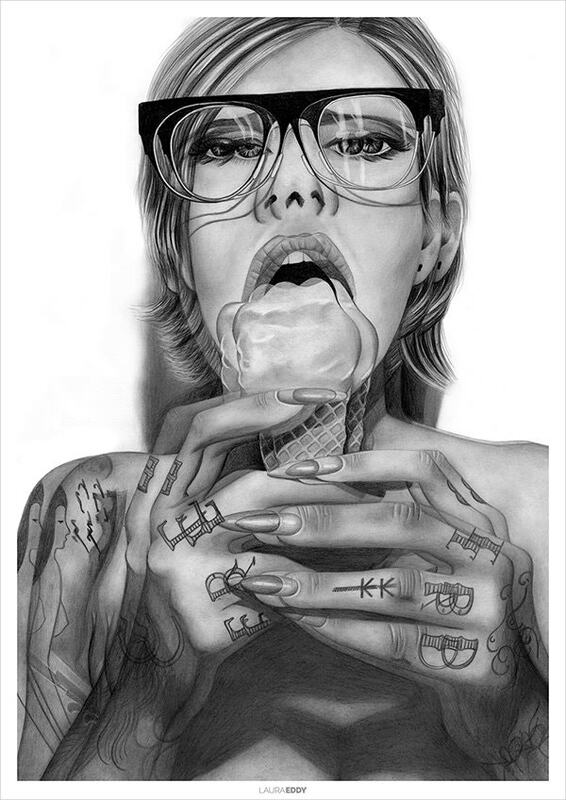 This charcoal 3D drawing is a good-looking sample of breathtaking charcoal shading. 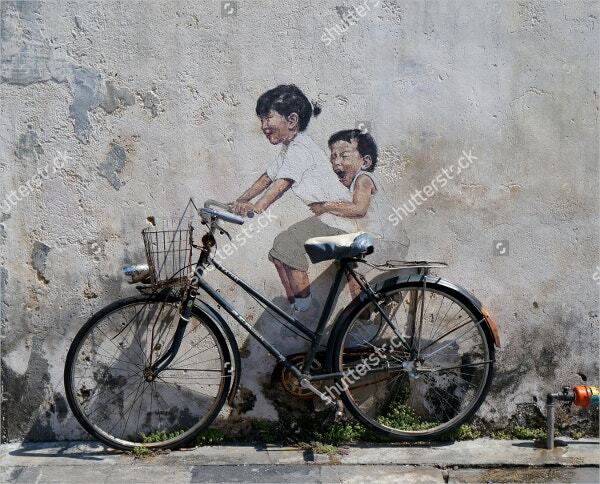 The girl riding a bicycle is a near perfection. It is available in high resolution and the little children look real. It comes in JPG format to download. The hand in the picture looks realistic and beautiful. It is simply imaginative and the easiest way to apply an effect to your photos. It is fully layered and includes Adobe Photoshop CS5. 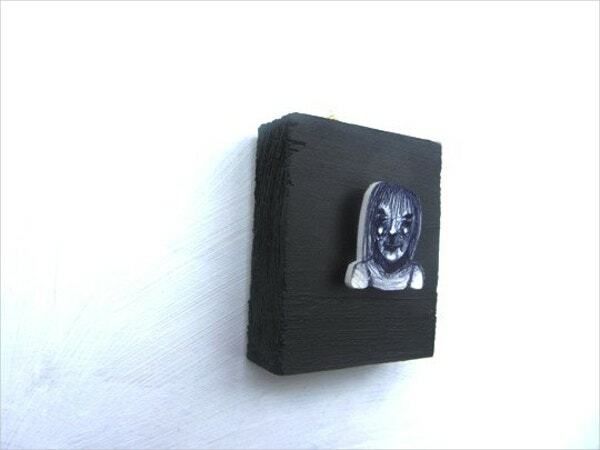 The beauty of a Black and White 3D Pencil Drawing lies in the dark colors of it. It looks real and upscales to over 2400 pixels. Use this amazing looking 3D design for your apartment or house on a blue color background. It is included with Vectors and EPS files. 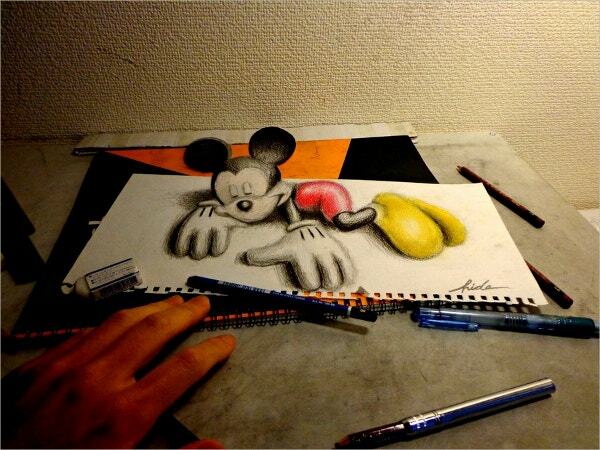 This interesting 3D Logo Sketch Drawing makes a memorable and the best way for any marketing campaign. It is vector illustrated. 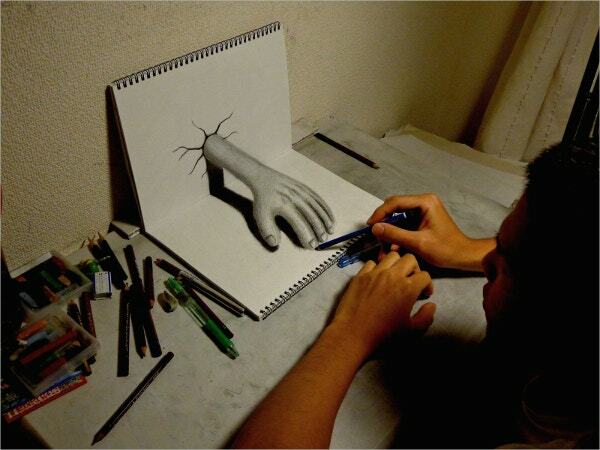 This artistic 3D moving hands wall clock looks real pencil drawing artwork. Use this image to promote your business or use it as a show piece. 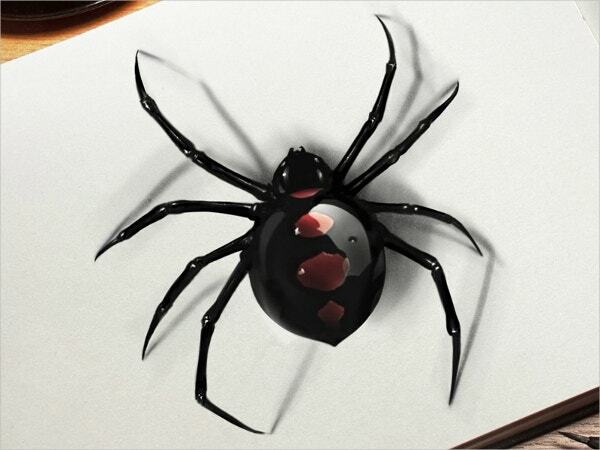 Give yourself a shot and try this Spider 3d Tattoo Drawing. It has amazing effects and can be easily customized. 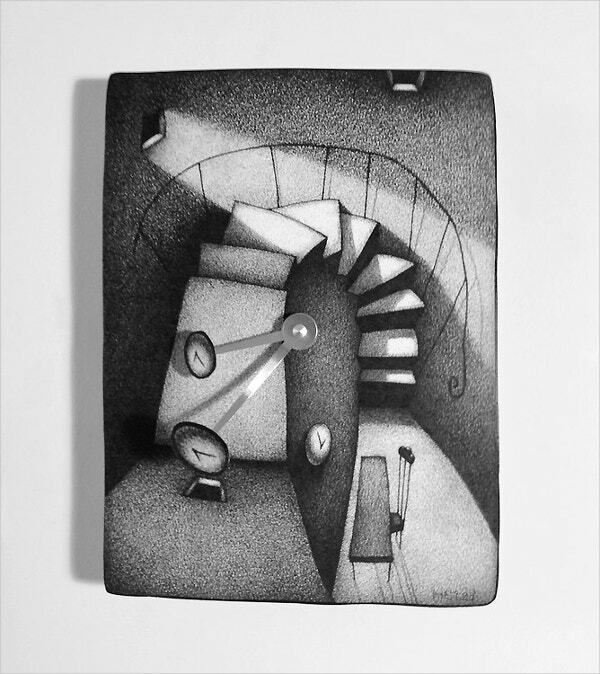 This is a creative and classy looking 3D Illustration Pen Drawing collection. Use this to promote your commercial business. It works with Adobe Photoshop CS3, CS4, CS5, CS6, and CC. 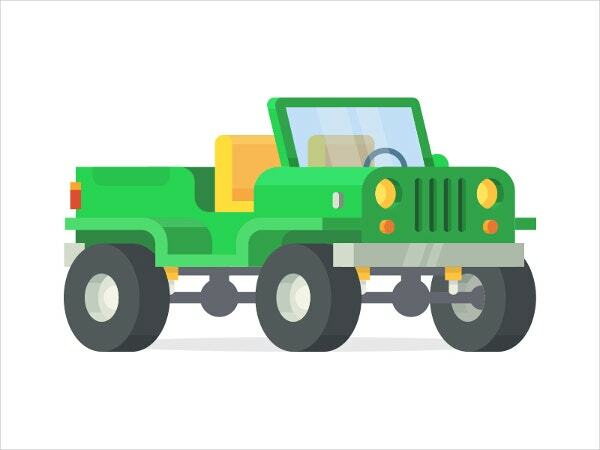 This green jeep shows your style. It is a vector flat 3D design and contains contains vector EPS graphics for a single end-users. 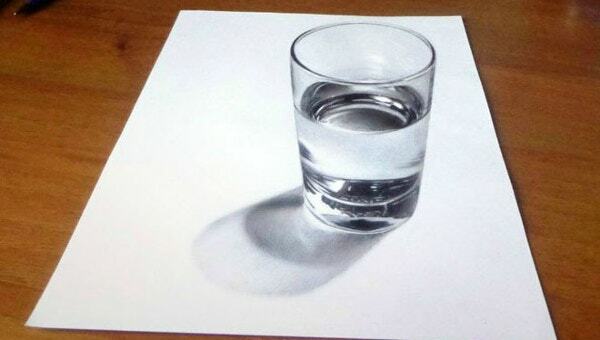 3D drawing is simple and fun. These templates are tremendously adaptable and responsive. 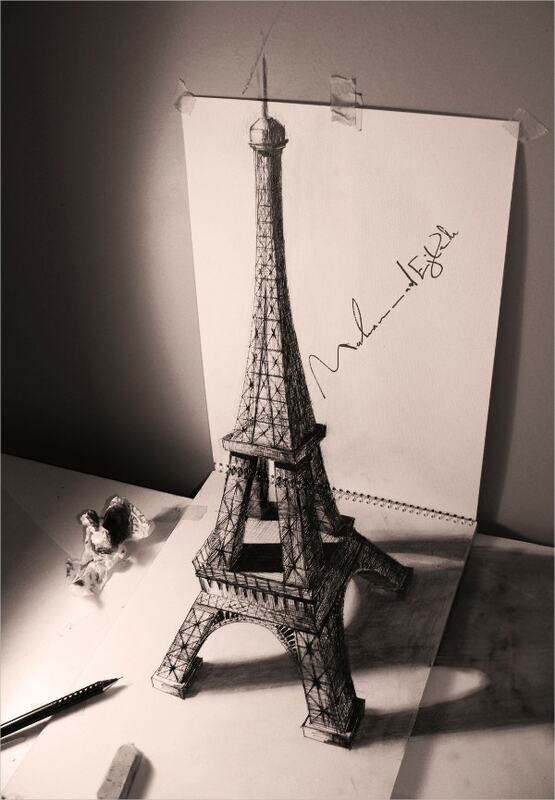 Our 3D drawings are simply the best and very useful. They are just adorable and are very popular with people of all ages. They can also be used for multiple purposes.